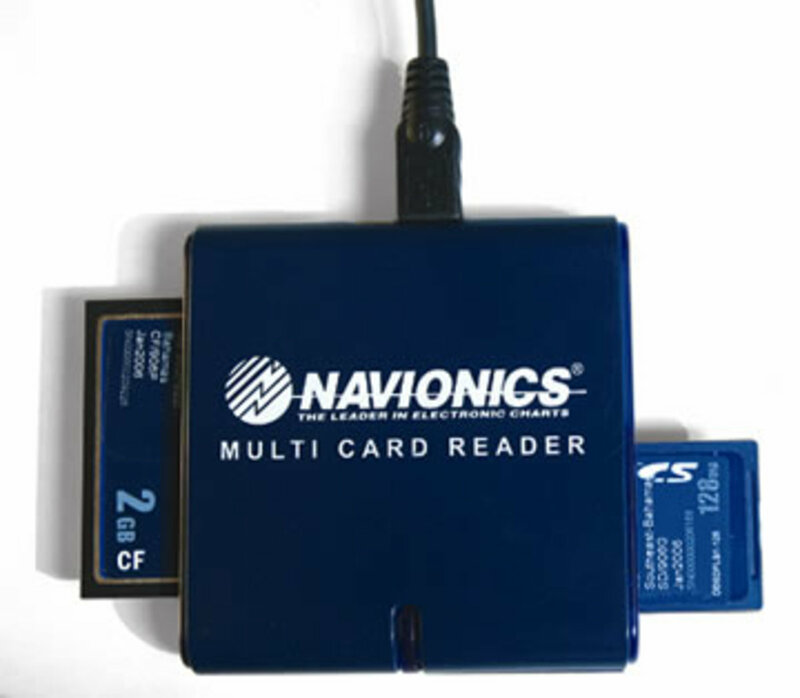 If Navionics charts come on standard CF and SD memory card formats, why do you need the special card reader shown to view them on a PC? 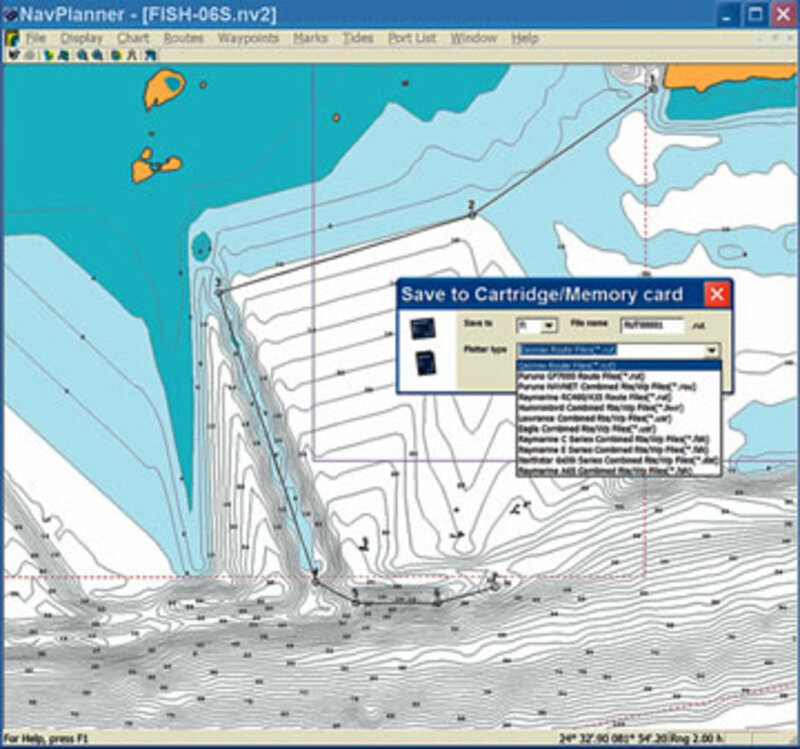 The answer—that Microsoft operating systems would not provide the expected file security—supposedly played a large part in NavPlanner’s much-delayed release and its $129 price tag. 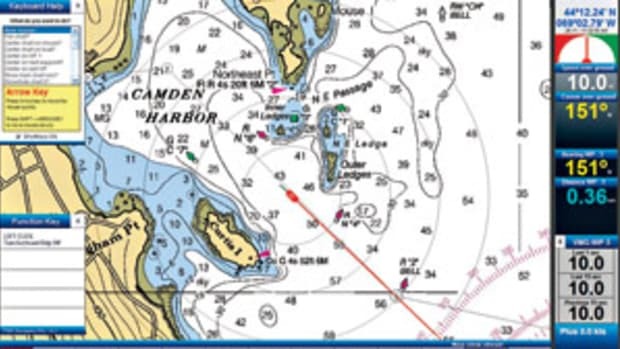 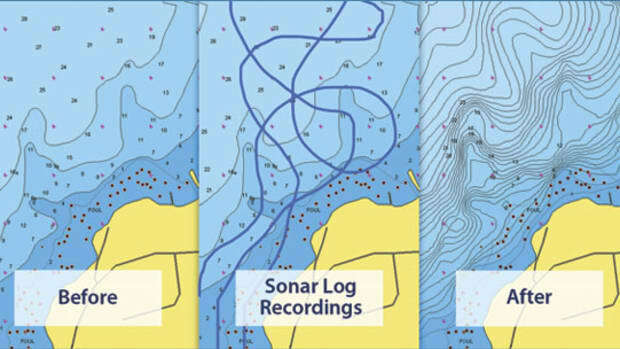 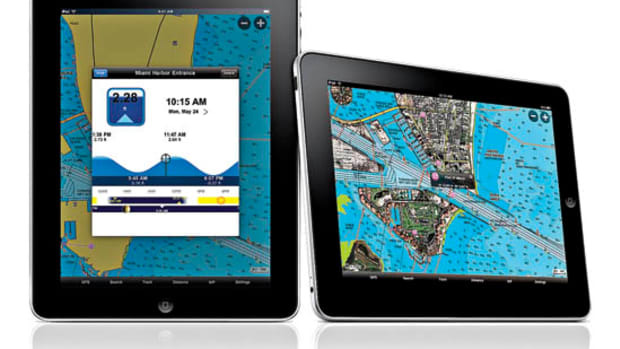 But Navionics itself has to take the blame for the general clunkiness of the included chart-viewing and planning software (seen at right displaying a Fish’N Chip card). 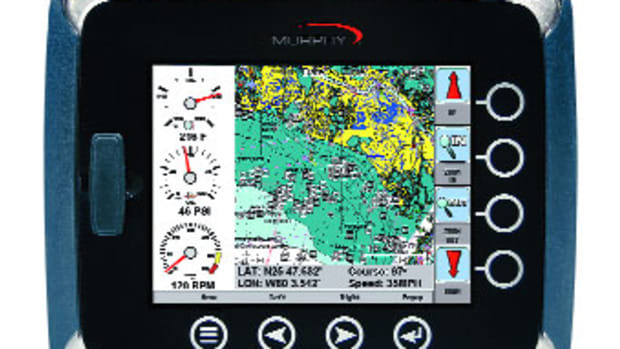 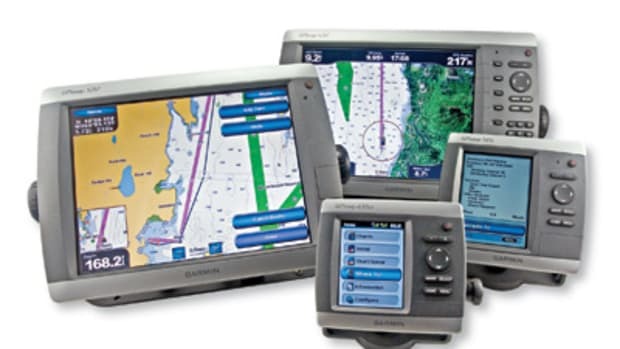 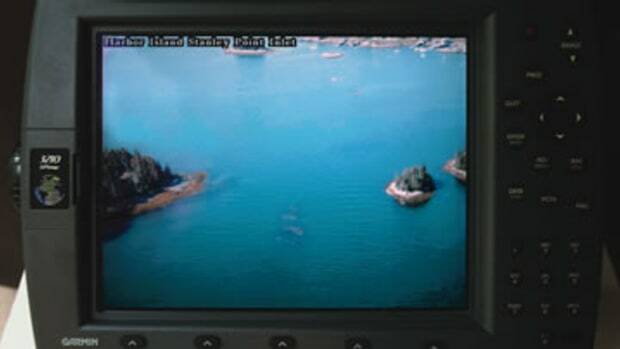 While I’m sure that the program will be improved eventually, navigators building routes to use on Raymarine gear will likely be much happier using RayTech 6.0 as described in the column. 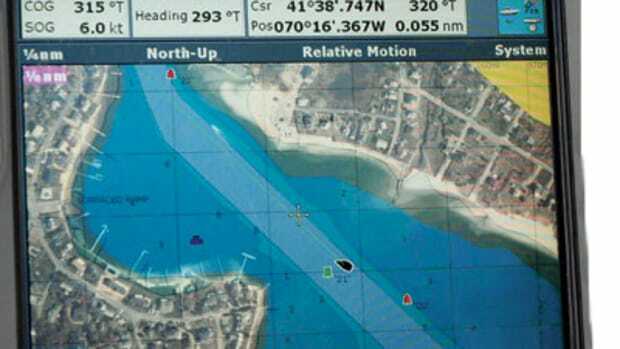 Others might look into the latest version of Fugawi ENC full-charting software, which also now displays Navionics charts. 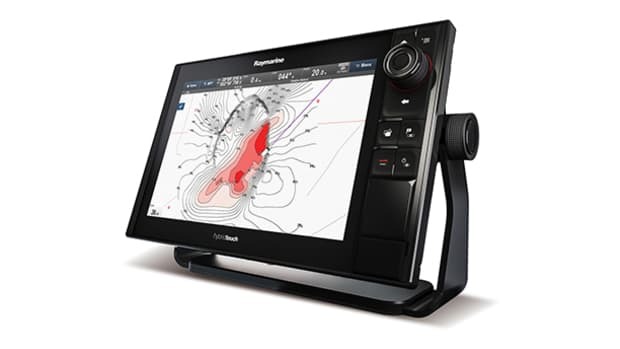 Both Raymarine and Fugawi sell the special card reader for about $75. 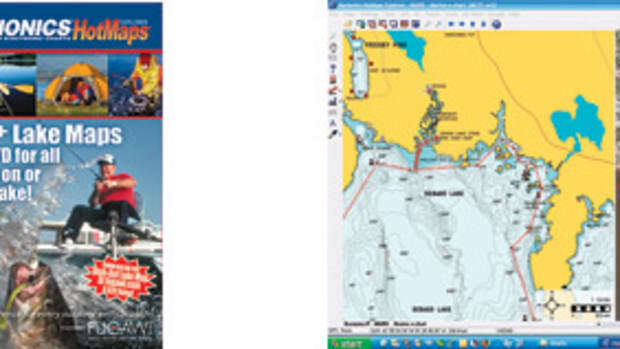 This article originally appeared in the September 2006 issue of Power & Motoryacht magazine.